Mealy secondary aromas. Cashews, butterscotch, apricots. Interesting. 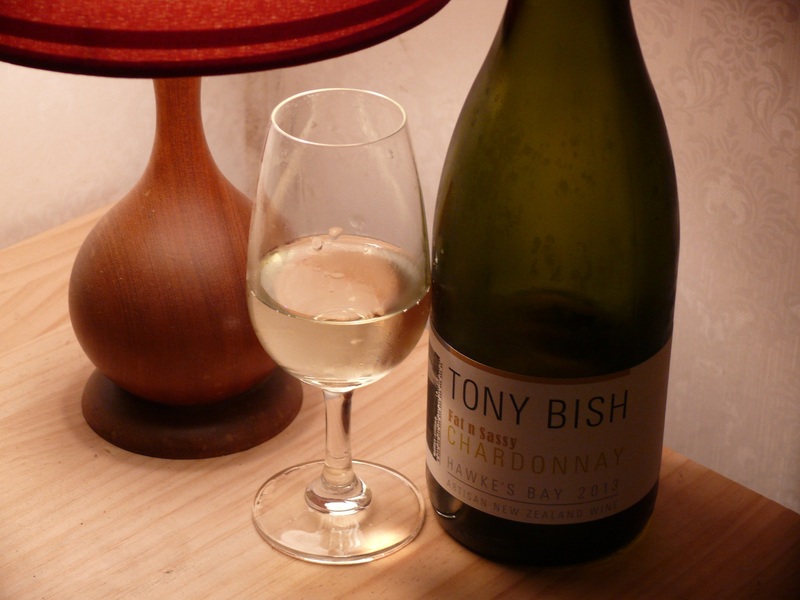 I taste dulled fruit, a bit thin at first look, and citrus. 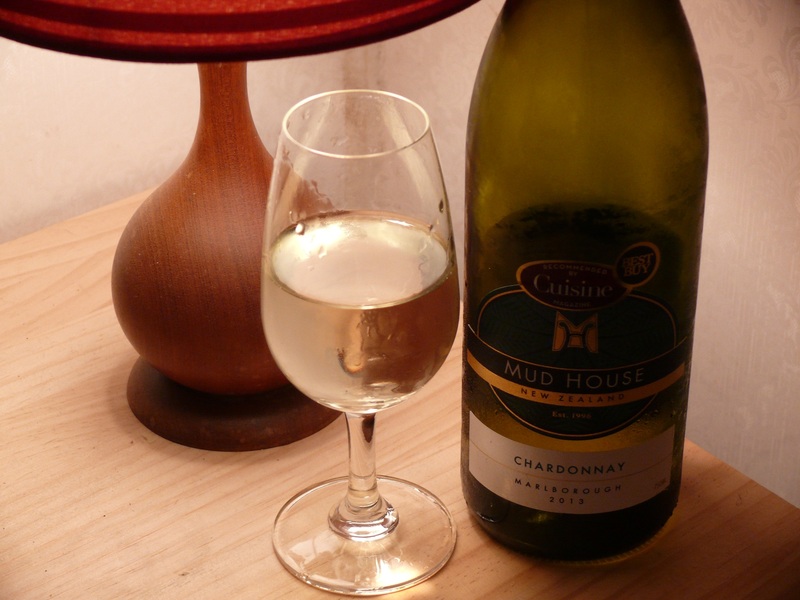 This wine died in the glass in a relatively short time, and became unrewarding. 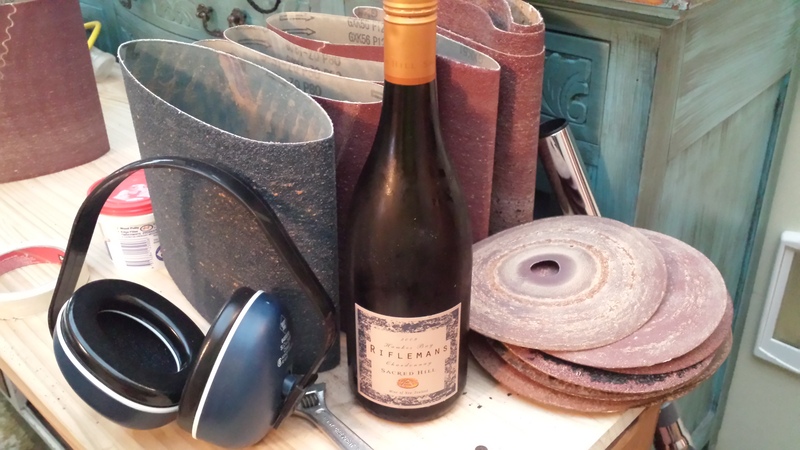 Some wines improve with a bit of age, but this was not one of them. Oh well. 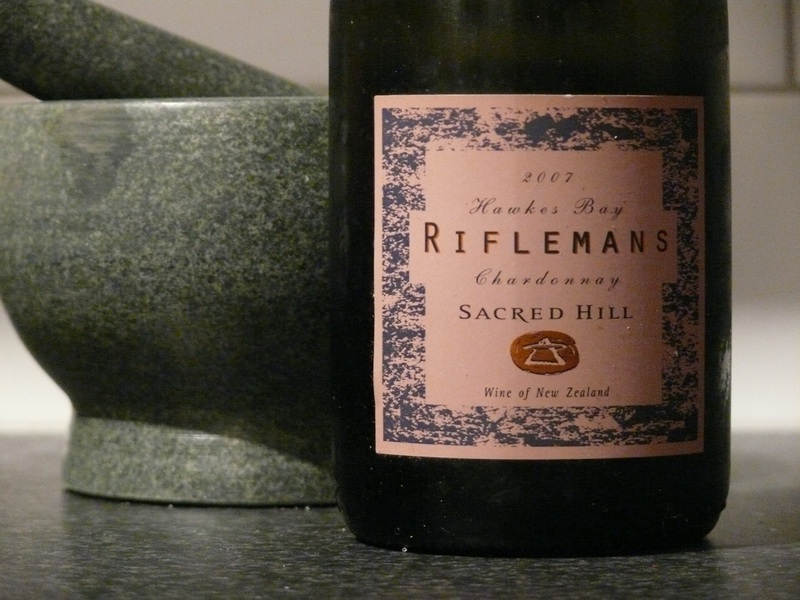 From the producer of the notable Riflemans Chardonnay, the barrel fermentation creates here a soft style of Chardonnay. 13.5% alc. A bit fat, a bit of citrus, a bit of apple, a bit of dried apricot, a bit creamy. A bit of everything, really. 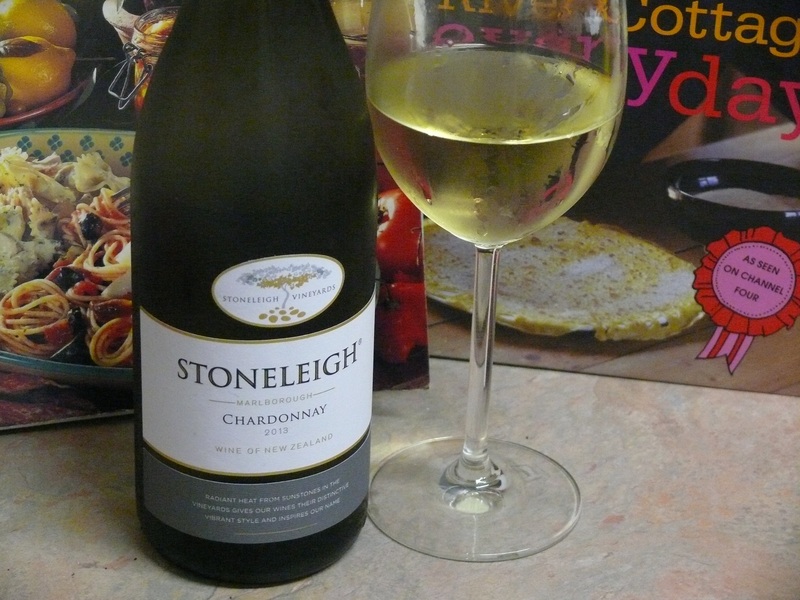 Stoneleigh Malborough Chardonnay 2013 – $ – drink 2015-2016. 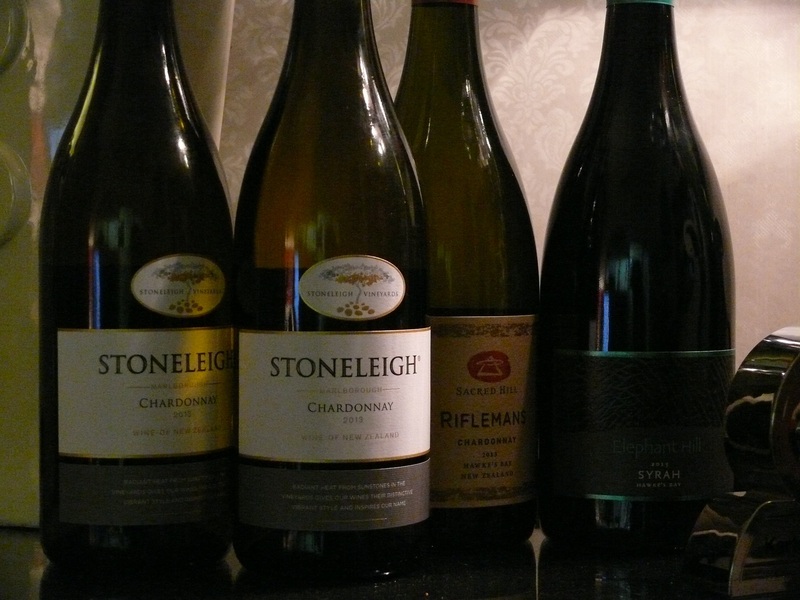 This came out tops in my informal survey of value 2013 Chardonnays, so down into the Valley Of The Dolls they go! 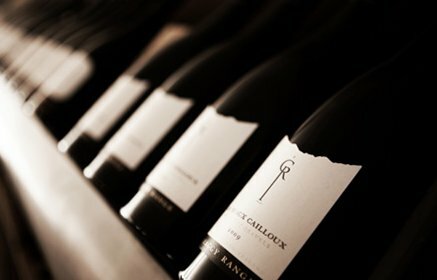 Elephant Hill Hawkes Bay Syrah 2013 – $$$ – drink 2018-2028. GK scored this 18.5. ‘Twas also recommended by the good folk at RW. I loved last years model, and it was a good vintage in the Bay. 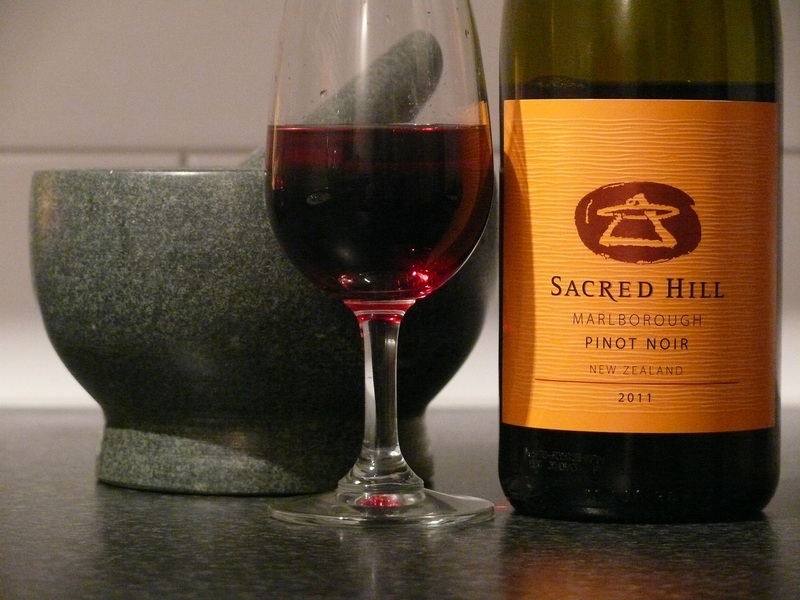 Please indulge me: BITD a bottle of this ignited my passion for New Zealand wine. In ’08 I was still married, and it was my task to do the weekly grocery shop, and buy the week’s wine. My wife and I were both earning more at work and could afford to look a little higher up the shelves when choosing what to drink. I was also starting to read a bit about wine, and follow wine reviews in the paper and The Listener. 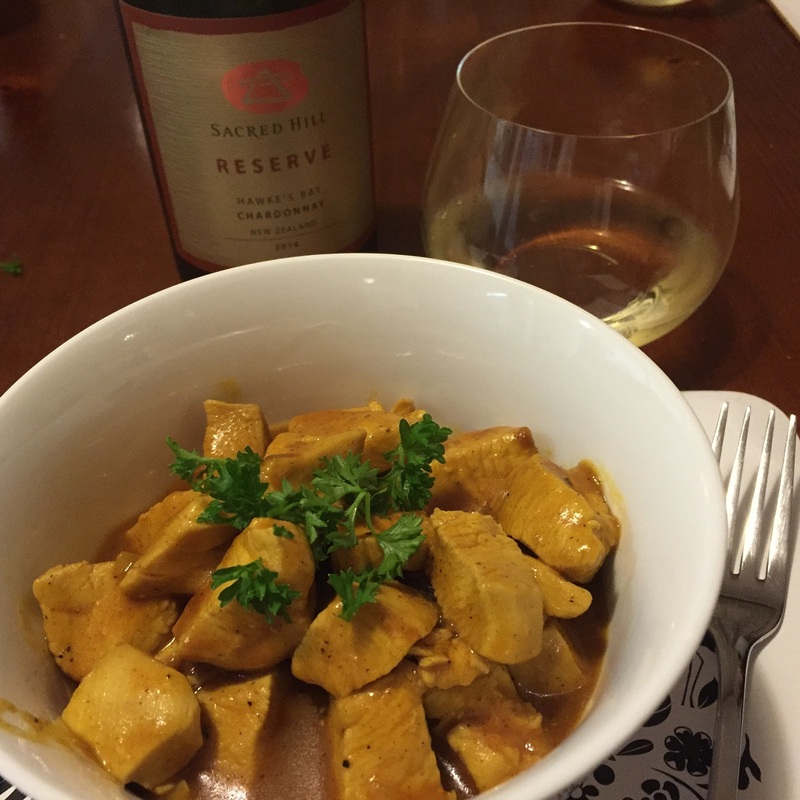 We both preferred chardonnay, and I’d read in Cuisine the top review this wine received. I built up the nerve to spend what was then a fortune on a single bottle ($49), when I was used to thinking that $18 was extravagant. I opened it at home that night and It. Was. A. Revelation. Wow. I still remember that bottle. 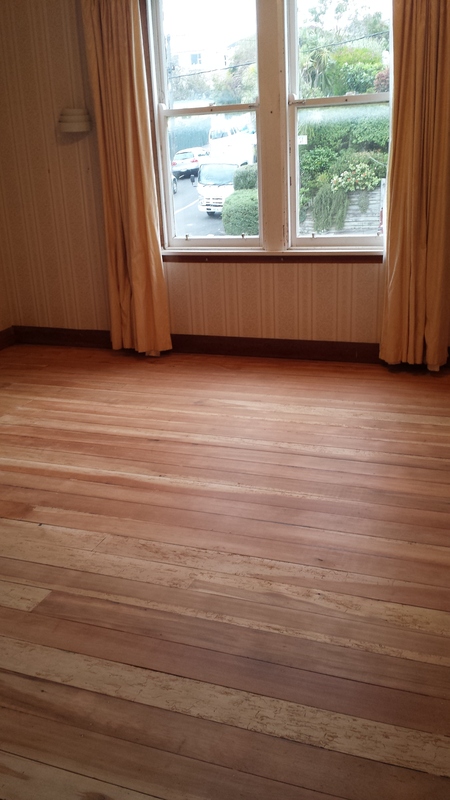 …and here is the second. Still with it’s auction tag on. I’d been saving the bottle for a proper occasion. Last night was the first time I had spent time with L in what seemed like ages, so I thought it would be a good match with her beautiful company. 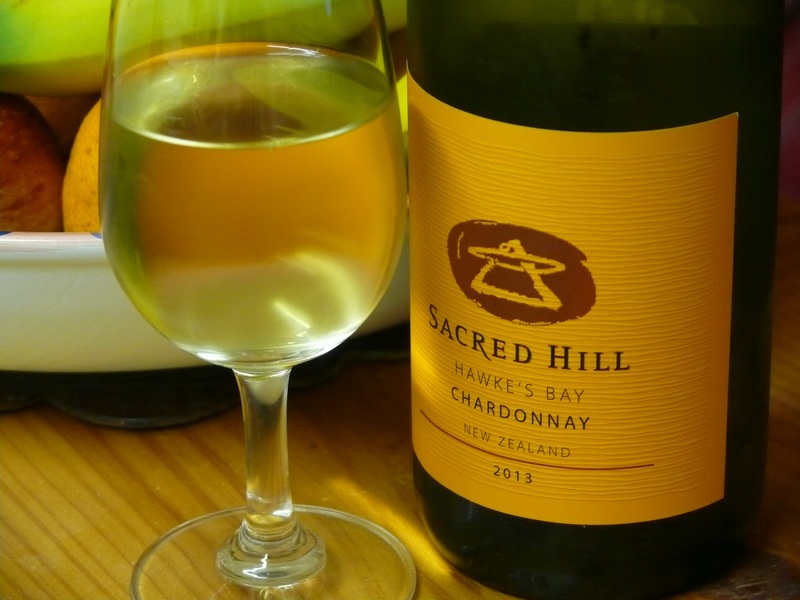 This is Sacred Hill’s premium chardonnay, made only in good years. Hand picked. Whole-bunch pressed. Wild yeasts. Tony Bish hasn’t made one since ’10. I pick this year will be legendary. The ’07 Riflemans delivered. Pale straw. Elegant nose, lifted & pure. Refined in the mouth, not a big wine, but had real depth. Restrained fruit evident now, tasting of peaches, biscuits, honey, vanilla; secondary notes of age complexity starting to show, but not yet detracting. A lovely glass. Like all the good bottles, it had a hole in the bottom, and disappeared too quickly!